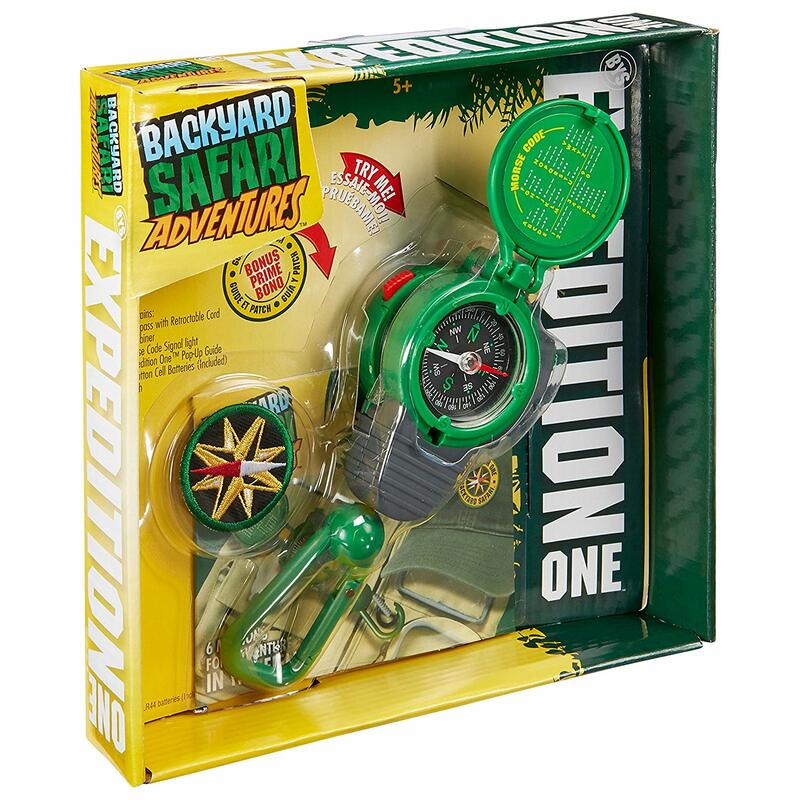 These fun holiday gifts for little explorers are sure to please any inquisitive child. If you have a child who loves exploring the outdoors most of these are perfect. Gifts like this are a wonderful idea because kids learn a lot through play. This is why buying a gift that reflects your child’s interests is so educational and fun.. When buying a gift for a child it is important that you do consider the age of the child. This matters because some things can be dangerous for very young children. There are items on this list that cater to children of many different ages. Some of these are toys and others are camping equipment for children to use. This is a great little gift for any child who loves exploring in the backyard. It is sure to be a lot of fun because it contains three cool items. Inside the box there is a compass, a magnifying glass and a morse code signaler. There is also a field guide and a patch that can be attached to a shirt or a bag. This back to nature toy set is perfect for your favorite little explorer because it is a lot of fun. There are four toys in the kit that are designed to make exploring the great outdoors a lot of fun. 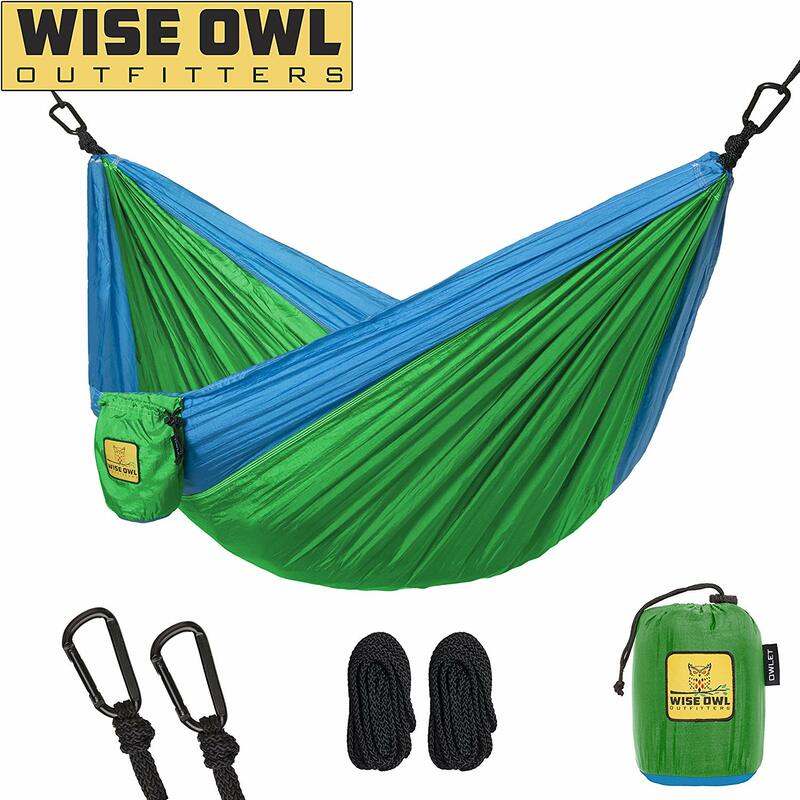 If your family loves camping or spending time in the great outdoors then this kids hammock is sure to be a hit. Your child will love it because it comes in a little bag and it is comfortable to lay on. This hammock is also very easy to hang. 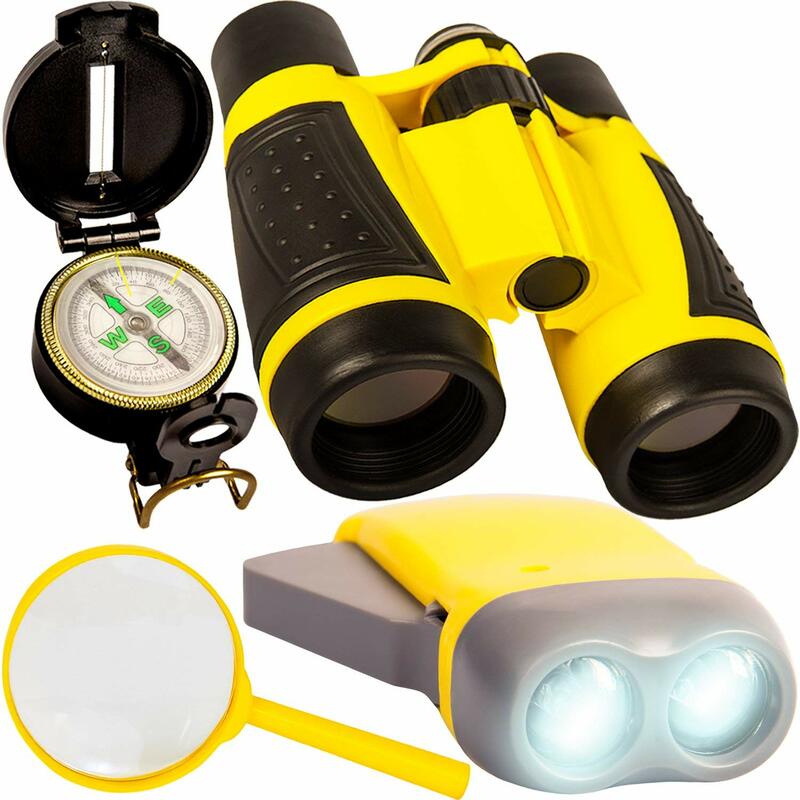 This brightly colored kit is sure to suit any little explorer. 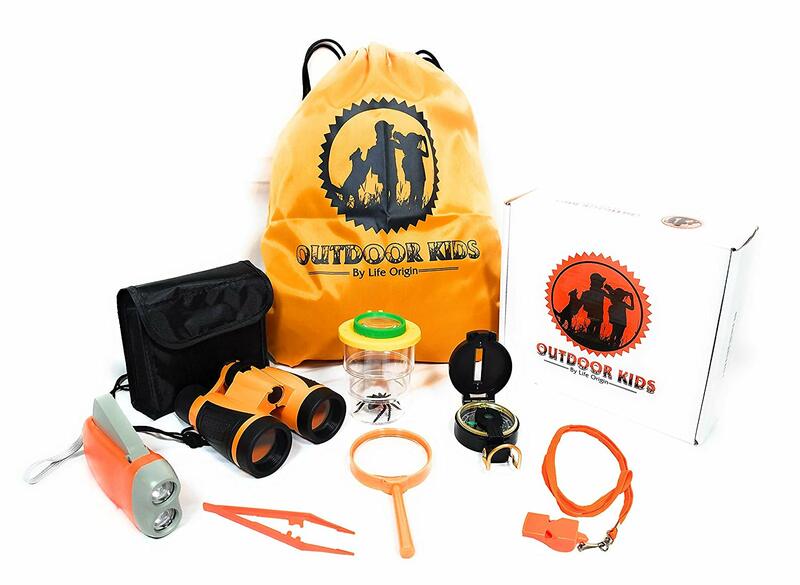 It contains several different gadgets to help children to explore the outdoors. 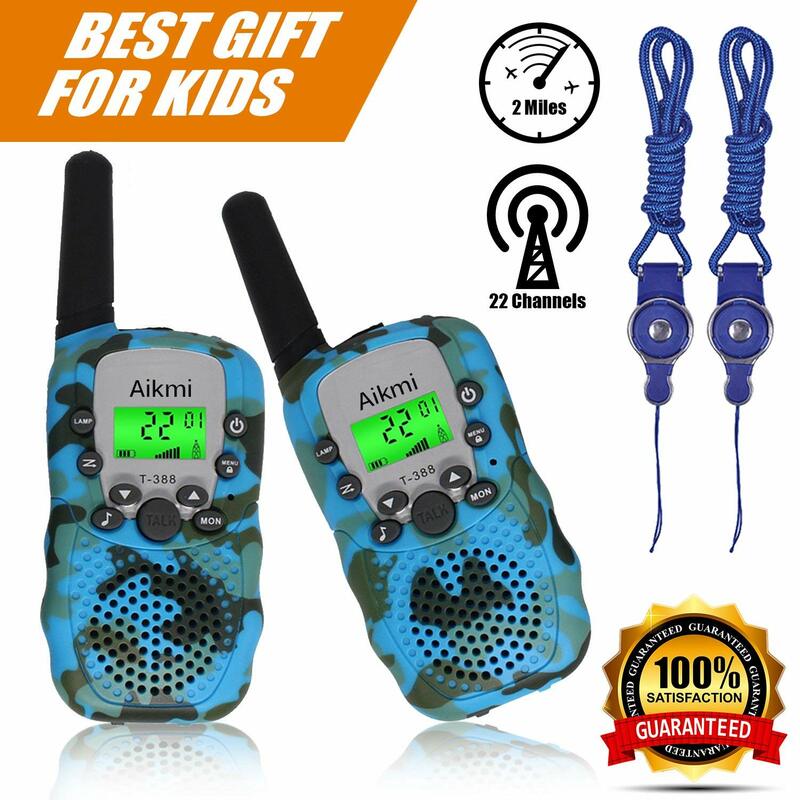 Walkie talkies are a lot of fun and children love them. This set is perfect for when two children are playing together. Any child with a parent who uses a radio will love to be able to pretend with these. 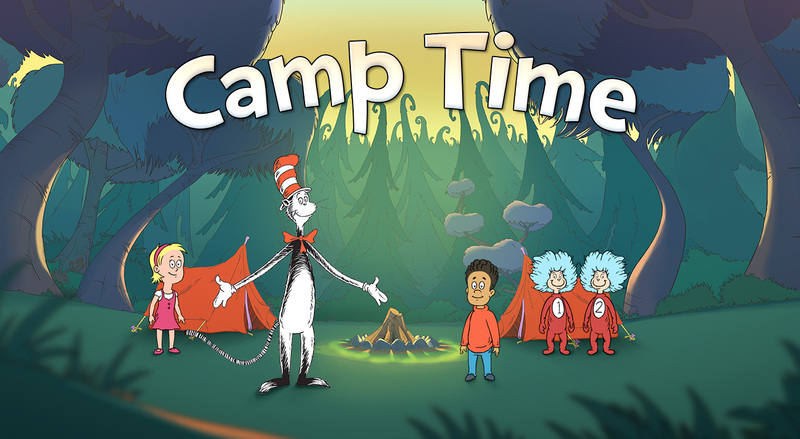 This camping movie is great because it is sure to get your little ones in the mood for any upcoming outdoor adventure. A fun little movie that is sure to amuse kids who love being outdoors. This is a great playset because it contains everything that is needed for some backyard camping fun. 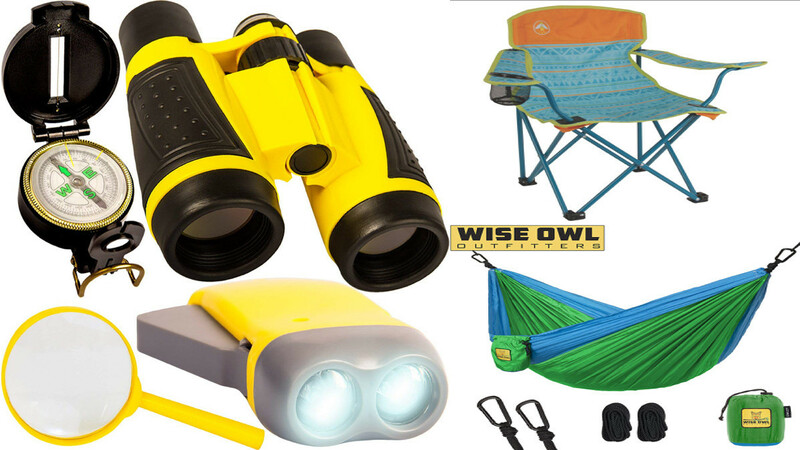 Your child will love this because they can explore the wilderness that is your backyard and feel like they are really camping. There is a little tent, a toy oil lamp, toy cooking utensils and nore. 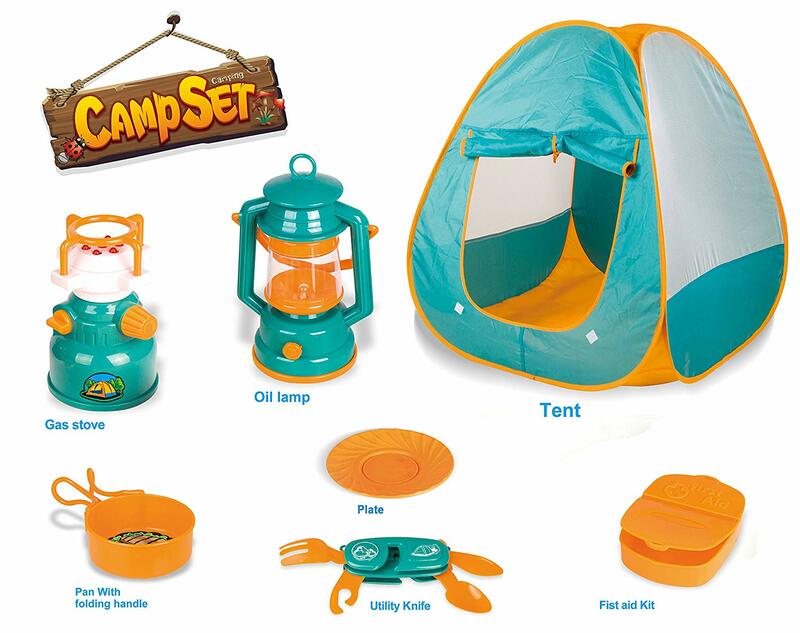 This set is great because you can use it to teach your child about different camping equipment. You may want to do this in order to prepare for an upcoming trip. Keeping hydrated is very important especially during the summer months. 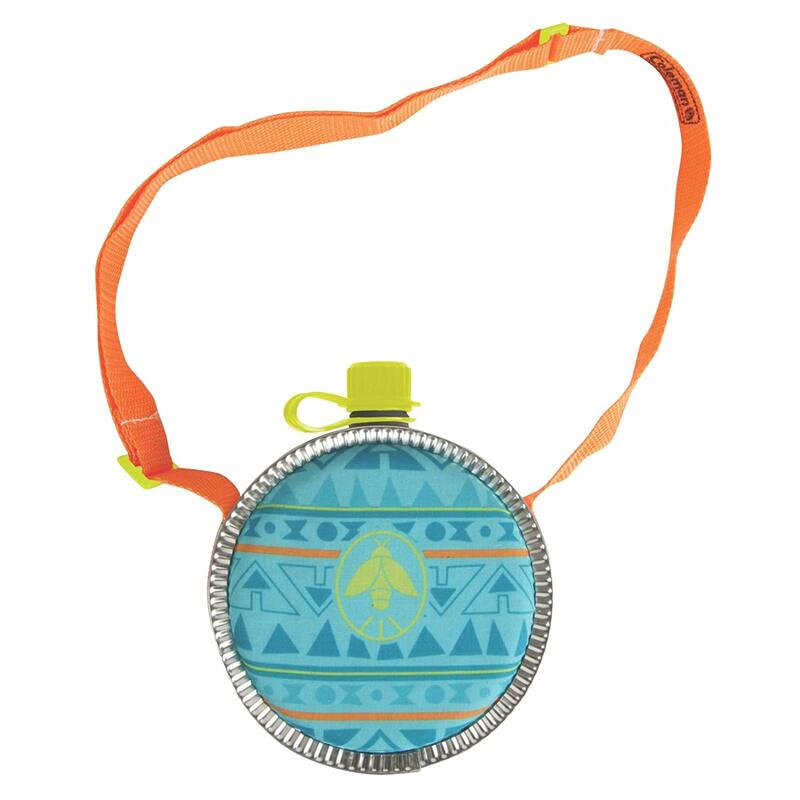 This childs water canteen is great because it comes with a carry strap so your child can have water with them at all times. It is great for hiking, trips to the beach or other outdoor activities. Sleeping bags are a must have for any camping adventure so your child will need one too. These are not just great for camping because they are also nice to snuggle up in during the colder months. 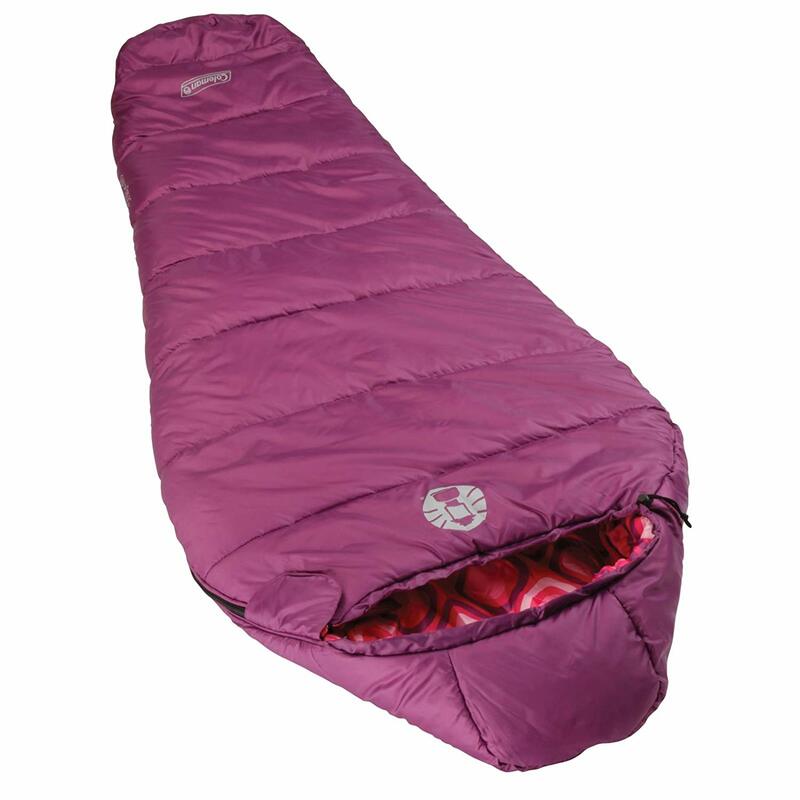 This sleeping bag is a lightweight sleeping bag designed for children over the age of six and under 5 ft tall. This kids camping chair is foldable and perfect for camping. 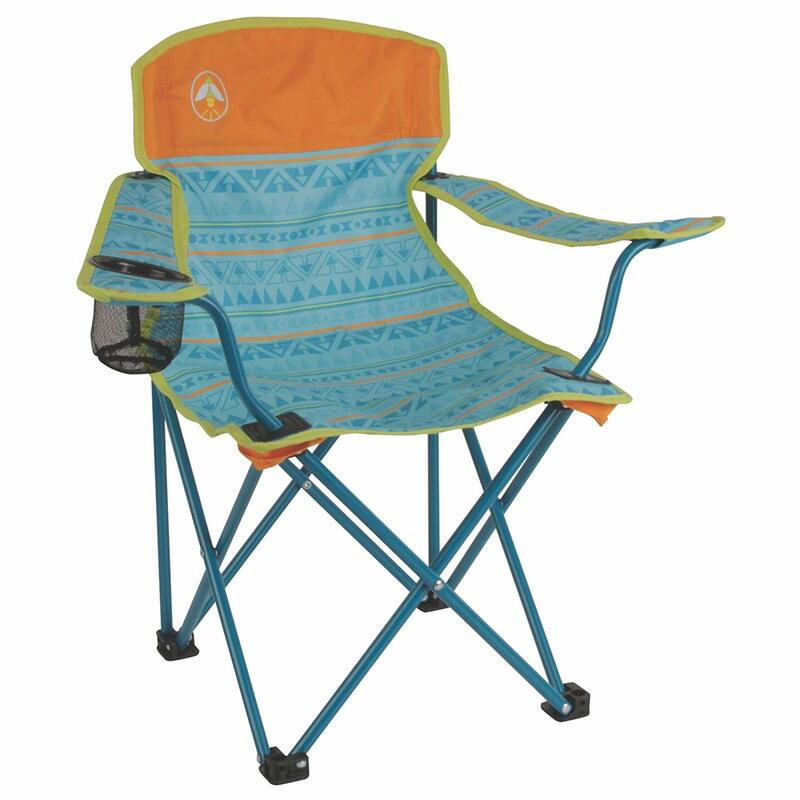 Fold up chairs are also great for picnics, trips to the beach and other outdoor activities. If you liked this list of fun childrens gifts then you may also like to check out the following.